What a week it has been. I suspect we’ll reminisce about this one for quite a long time. The temps, wind and snow totals were quite remarkable. With today’s sunshine and birds chirping, it feels like we need to bring out the shorts and sunglasses! Thank you for accommodating the cancellations. We are geared up and ready for student-learning action next week! We continually pray for our families at Holland Christian. Visits and tours with families are starting to pop onto our calendars and we love to have new people asking questions, sharing stories and considering joining the family at Holland Christian. Please note the following dates are when enrollment will begin: Kindergarten enrollment will begin at 8:00 on Tuesday, February 5. 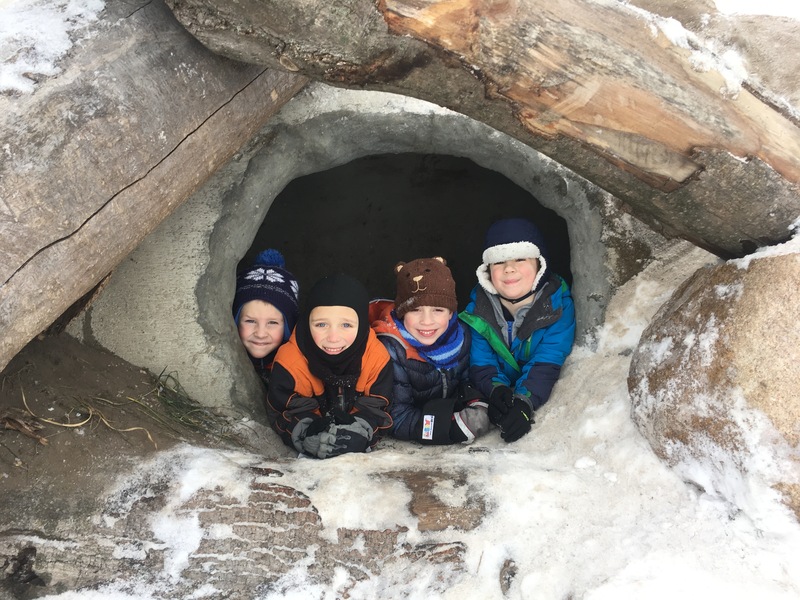 Preschool enrollment will begin at 8:00 on Tuesday, February 12. Please don’t hesitate to call school if you have any questions in that regard. Fun Night Clue #2: We’ll fly through the air with the greatest of ease – Fun Night is coming soon! Friday, March 8, 2019 5:30 – 8:00pm at Pine Ridge. There will be many volunteer opportunities available! 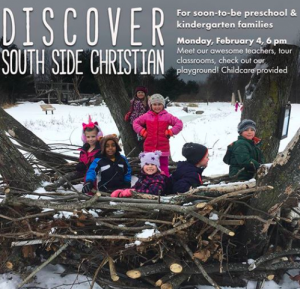 Monday, February 4, 6 PM, South Side Elementary (913 Pine Avenue) Childcare provided.